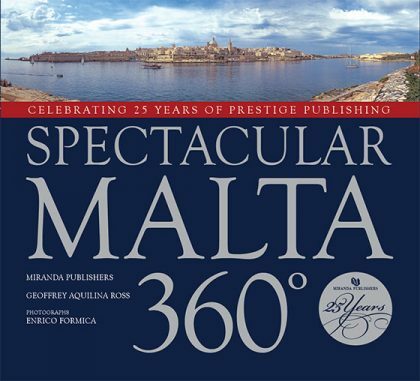 Spectacular Malta 360º commemorates and celebrates 25 years of publishing that began in 1989 with the publication of Malta 360º, an iconic book that established new standards and rapidly became a collector’s item. 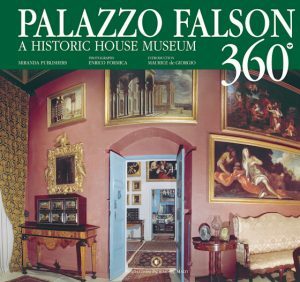 Never before had such superb photography, writing and stunning views of the Maltese Islands been brought together in a prestige volume with such attention to quality and detail. This is the 34th title in the ever-growing catalogue of books that are ideal corporate gifts as well as a unique presentation book for lovers of the Islands and collectors of Melitensia to cherish. 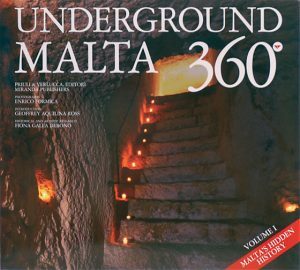 Spectacular Malta 360º is a remarkable record of the islands’ changes and their enduring beauty captured with superb images by photographer Enrico Formica. He records the islands’ splendor that is both new and old. While the changes brought on by restoration and development encouraged by modern life is documented, other evocative images conjure up romantic visions of Maltese islands at their most welcoming. 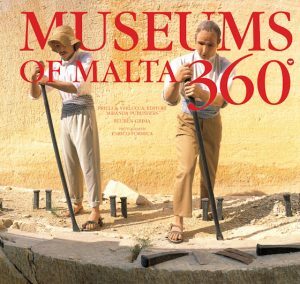 This magnificent book follows Malta 360º and Panoramic Malta 360º as a superlative profile of some of the islands’ illustrious heritage, their architecture, their historic and religious roots and, above all, their remarkable spectacular beauty.